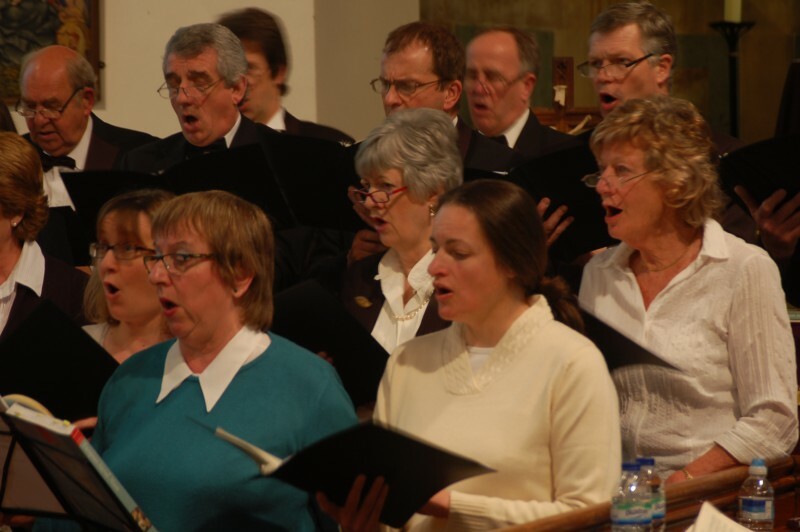 ​We are a relaxed and friendly group of singers based in Walgrave, Northamptonshire. 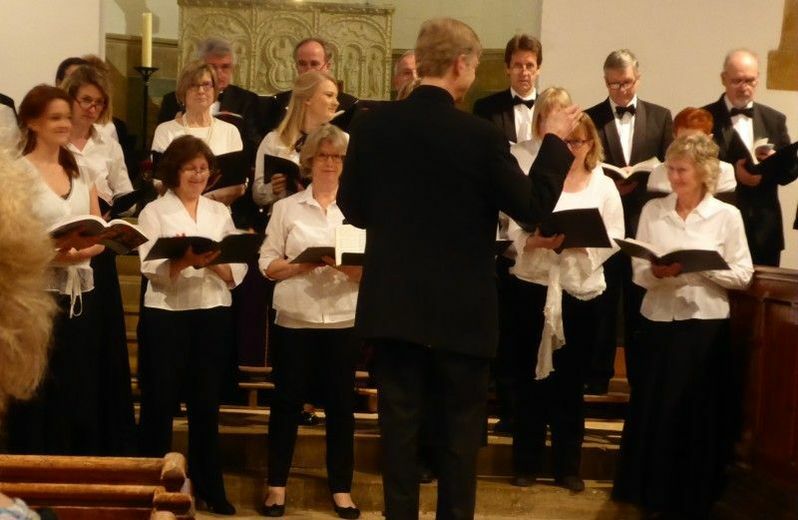 We put on classical choral music concerts, under the expert direction of Ian Clarke – click here for a potted history. We are always on the lookout for new members. You don’t necessarily have to be an expert or trained in music, just sing enthusiastically in tune with your fellow members. Click here for membership details. 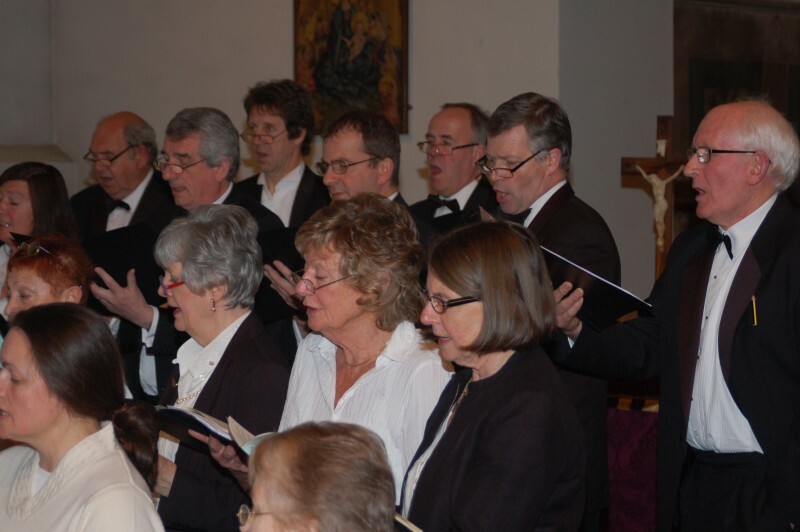 Our Easter concert this year is planned for 5th April in St. Andrew's Church in Old. 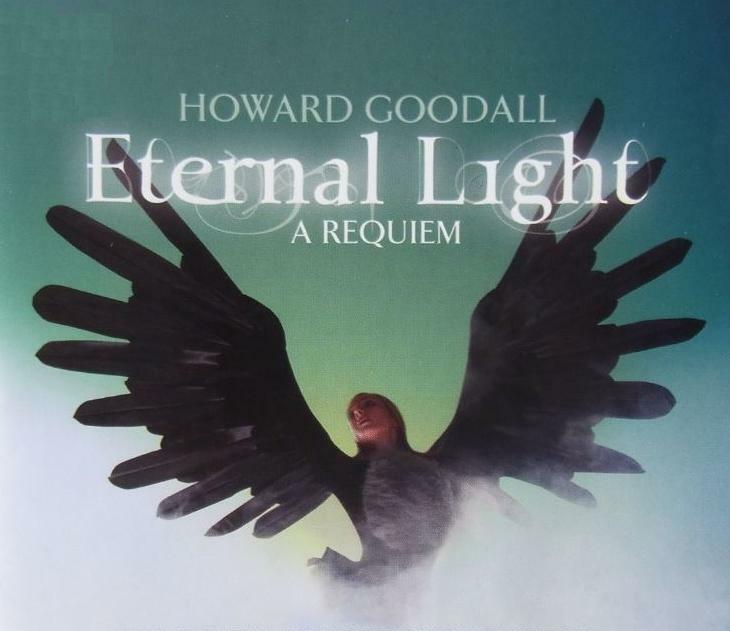 We will be performing Howard Goodall 'Lux Aeterna' and Antonín Tučapský 'The Sacrifice'.